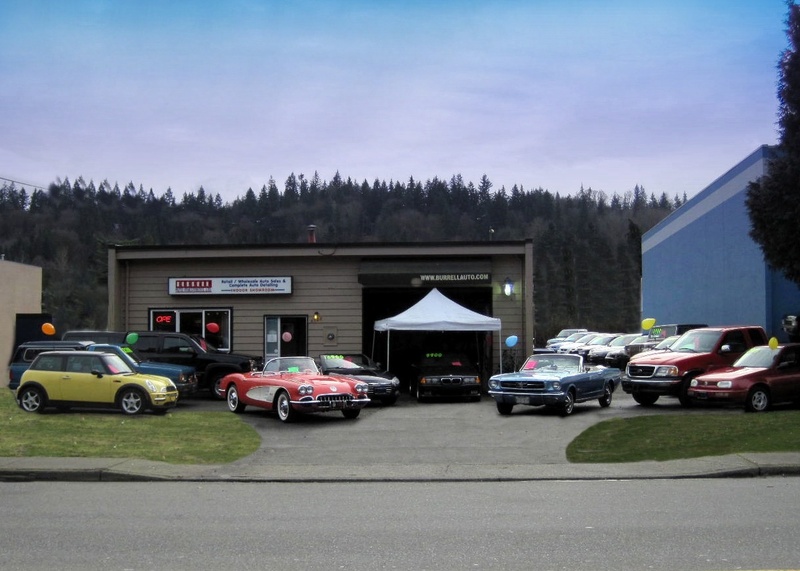 The Burrell Auto Group is a local Port Moody family business, which has been serving the community since 1999! Having recently expanded our lot, we are now able to provide you with all of our inventory and experience, at one great big location! We have multiple return and repeat customers who also continually refer us to their family and friends! We love cars and have a wealth of classic car knowledge as well! 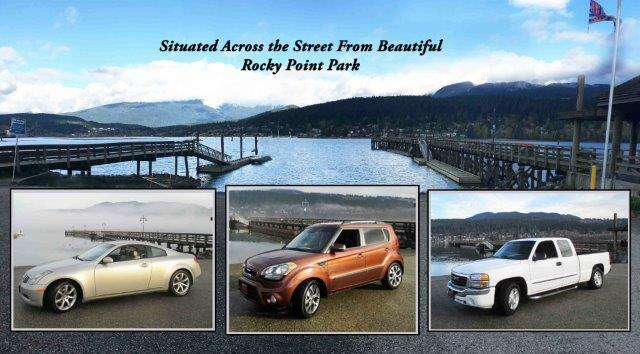 Come on by and let us know what you're looking for, what price range, and we'll do our best to help you with your search for the perfect pre-owned vehicle!